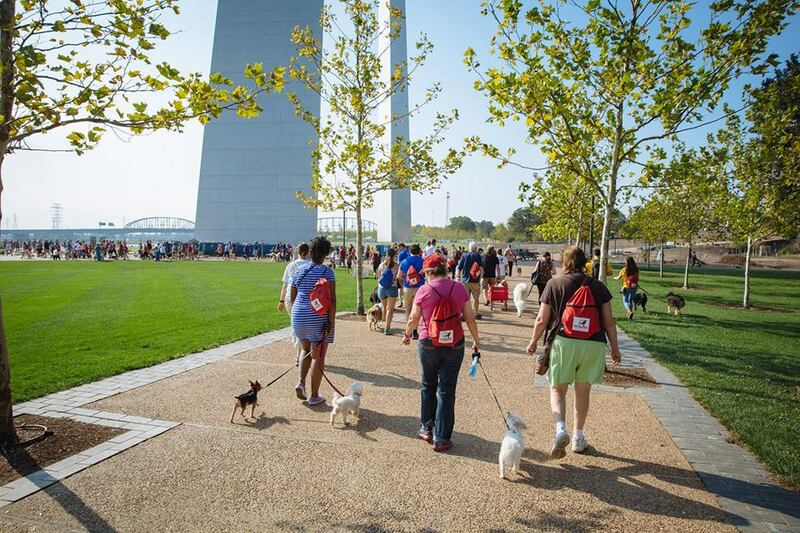 Enjoy the expanded Arch park with your dog at Arch Bark, presented by Royal Canin. This new signature event is free and open to the public. Celebrate the dog-friendly Arch park grounds with a variety of activities for dog lovers and their four-legged companions!